Beth is a consultant with extensive experience working at the highest levels within some of the greatest companies in the world. She works with the best and the brightest — leaders, entrepreneurs and entire organizations — to make them even better. 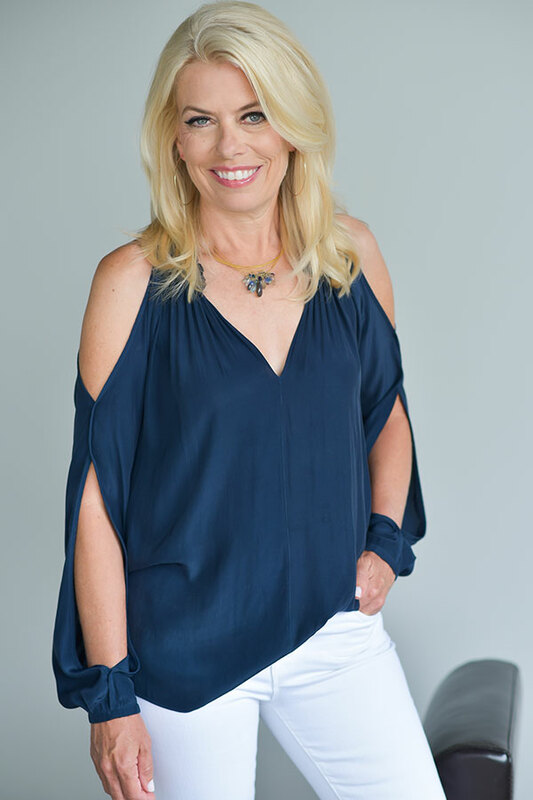 She has twenty-five years of experience assisting literally thousands of individuals to reach their potential, and numerous Fortune 500 companies to develop profitable relationships. She has a strong reputation for helping clients see what’s possible, developing a plan to get there and then making it happen. 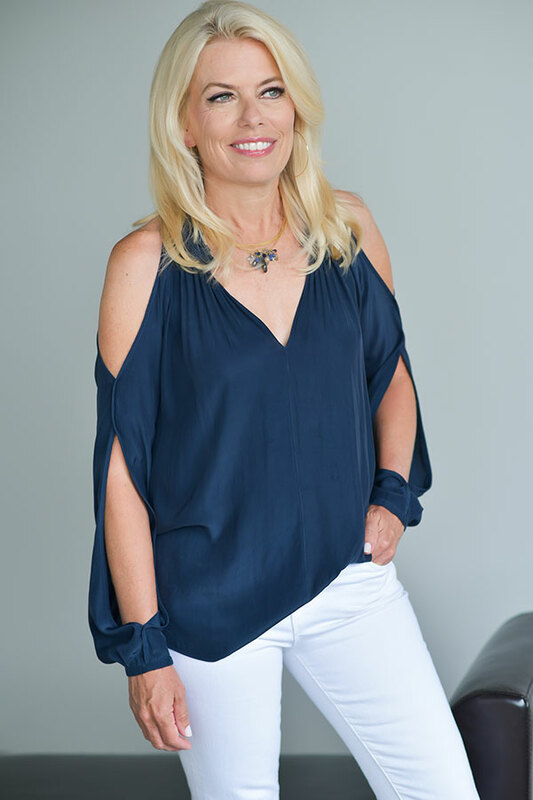 Beth is able to take clients from idea to implementation whether it be changing culture, motivating groups to higher levels of performance or bringing a lifelong dream to reality. She is particularly adept at speaking, facilitating, inspiring, and helping people see themselves — and who they are at their best — with actionable clarity. To expand her corporate reach, Beth is a partner at Management Alignment Partners (MAP), a firm based in Switzerland. MAP brings strategic alignment processes to corporations and organizations globally. To bring transformation to individuals, Beth hosts 21-Day Challenges to help people see who they are at their best and how to make the most of it. Participants leave her programs feeling “ready to conquer the world” and report an increase in impact, productivity, passion and confidence. Earlier in her career, Beth traveled the world with Citibank, working with high potential individuals to accelerate their ability to reach senior levels within the organization. In addition to design and delivery, she prepared senior managers and expert facilitators to co-lead programs in Asia, Europe and the United States. She then went on to work with Dr. Cramer, a pioneer in the field of positive psychology, to develop and refine “Asset-Based Thinking” (ABT) principles, tools and practices and to bring ABT to life in a multitude of exceptional organizations. Experience revealed that ABT was the “special sauce” you could add to anything — including sales, leadership, culture and performance — to make it even better. Later, Beth became a master certified coach and prepared coaches, from all over the world, to integrate ABT principles and tools into their practices. 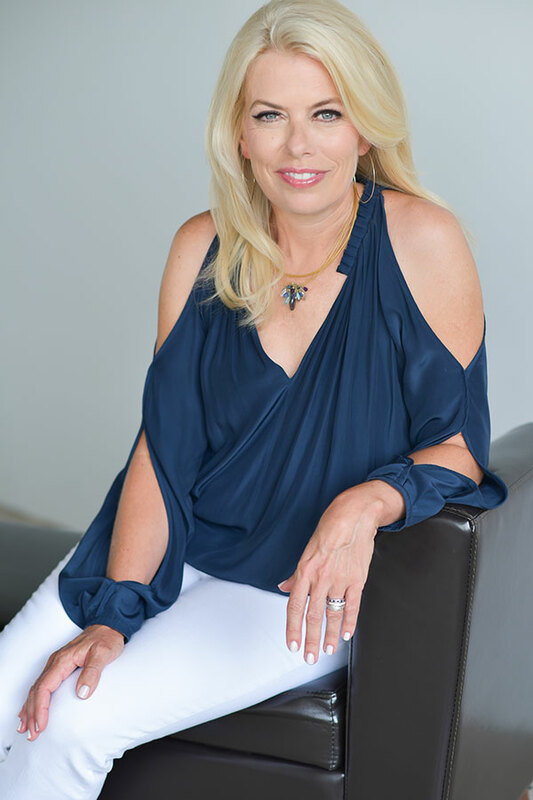 Beth’s client list is comprised of successful and fascinating people ranging from Emmy award winners; Shark Tank winners; globally recognized social entrepreneurs; C-Suite executives; and, former White House staffers from both sides of the aisle — to name a few. To give back, she curates communities of dynamic and powerful women to participate in salon-style conversations. This community comes together to share stories, explore issues and to build meaningful relationships that make a positive impact on the world around them. Ever involved in creative endeavors, Beth has an advice column with Jill Farmer. The Honest Truth is published monthly in Town & Style Magazine. She is based in St. Louis where she is married and has two daughters and a Westy named Gracie. She has too many certifications to count. Beth earned her Bachelor’s and Master’s degrees in Human and Organizational Development from Vanderbilt University.